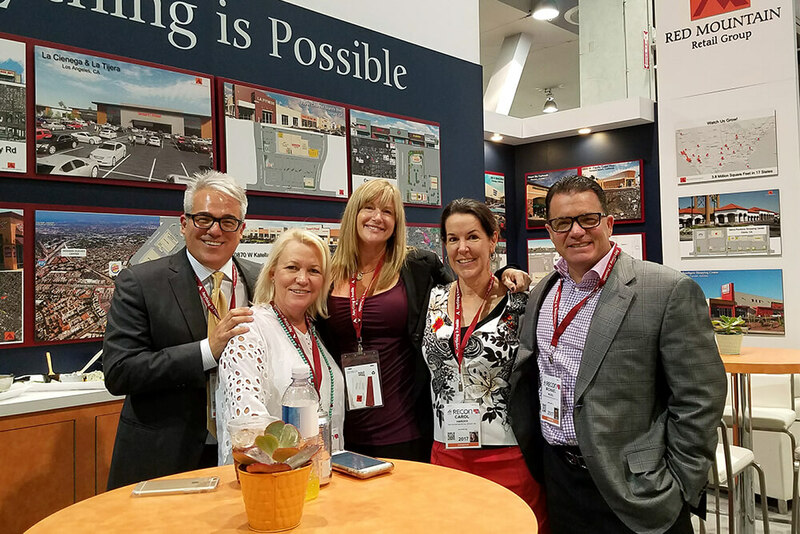 Come visit the Red Mountain Group team at the ICSC Southern California IDEA Exchange at the new location in Anaheim at the Anaheim Convention Center on February 22, 2018. Our entire deal making and leasing team will be waiting for you! Our deal making table will be open from 2pm until 4:30pm. If you would like to meet with any of our team members before or after that time – please contact Lisa Gray at 714-460-1577 for available meeting times. We will have leasing flyers and information on all of our available properties.